Youngstown State University announced on Tuesday, Dec. 20, 2011, a new initiative aimed at encouraging Youngstown city high school students to pursue college degrees and careers in science, technology, engineering and mathematics fields. 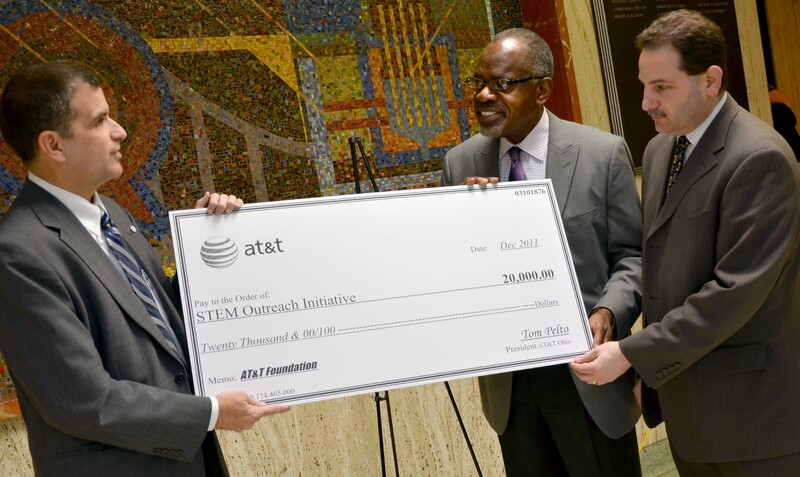 The STEM Outreach Initiative is funded by a $20,000 grant from the AT&T Foundation. “STEM education is imperative to Youngstown’s growth as a leader in sustainable energy, advanced materials and technology,” said Martin Abraham, dean of YSU’s STEM College. “To be successful, the Youngstown area will require technologically advanced and highly skilled STEM professionals. 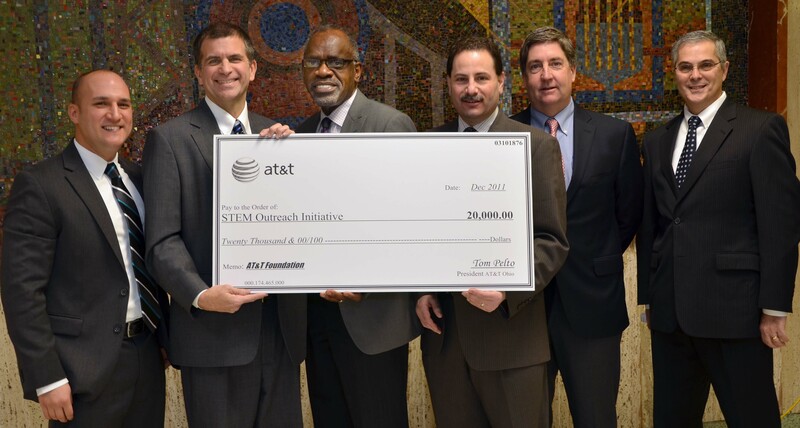 The STEM Outreach Initiative is a partnership between YSU’s STEM College, Youngstown City Schools’ Chaney STEM High School, AT&T and area employers. “Not only are STEM disciplines integral to communications technology and at the heart of our business, they are increasingly important to every business and the growth of our local economy,” said Stephen Kristan, director of external affairs for AT&T. The fundamental objective of the initiative is to connect students at Chaney STEM High School with area STEM-related businesses as a means of encouraging them to pursue education and careers in STEM fields. Abraham said the decision to work specifically with the Youngstown City Schools is intended to address populations that are nationally underrepresented in STEM disciplines, including economically disadvantaged, blue collar, first college generation, and minorities, particularly African-Americans. The centerpiece of the initiative is an internship program starting summer 2012 for Chaney STEM students to attain hands-on, real-world experience in STEM-related fields, Abraham said. 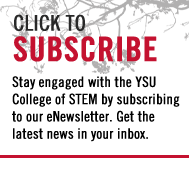 In addition to internships, the initiative will include tutoring and mentorship activities that engage YSU STEM students and recent STEM College graduates to assist high school STEM students. The initiative also will provide scholarships to students who graduate from the Chaney STEM High School, successfully complete the internship program, and enroll in the YSU STEM College.